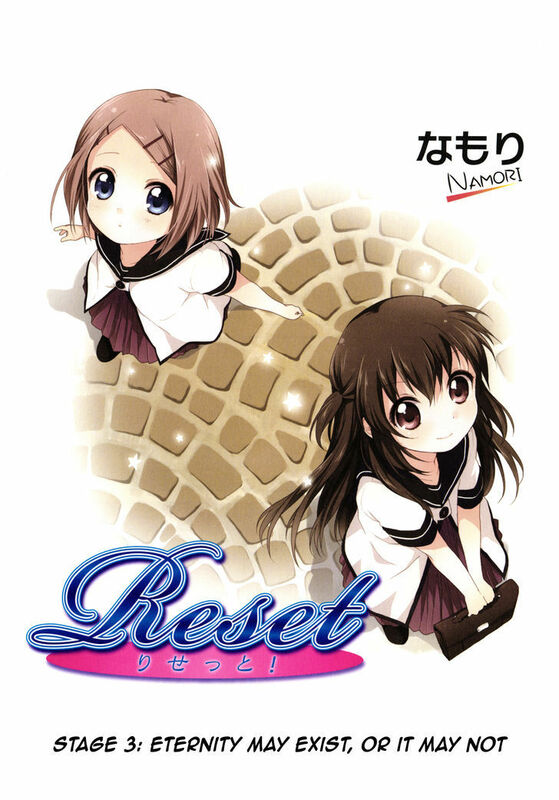 What is the cover of Reset! 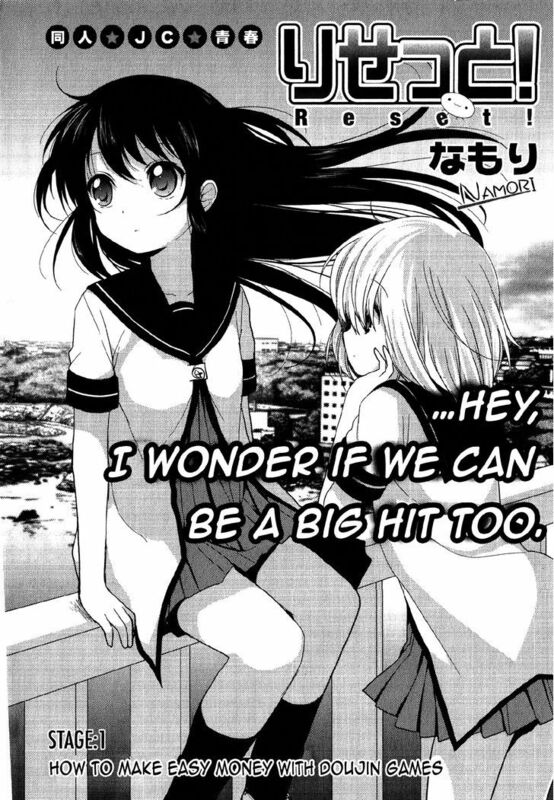 Chapter 2 a reference to? I cannot figure out what this image is referring to. Since the other two were works by Key, I checked into Clannad, Air, and Rewrite, but none of them seem to match that logo. Does anyone recognize this image? 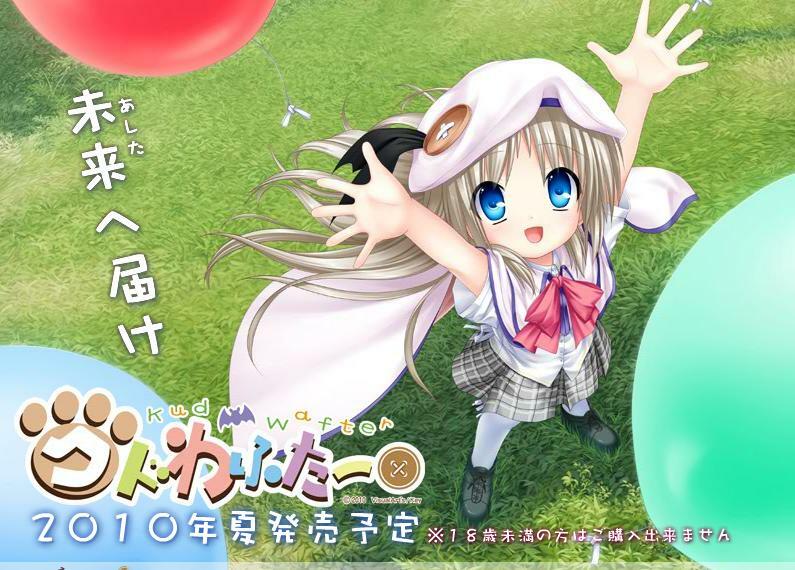 Kud Wafter is the spinoff of Little Busters that continues the story of Kudryavka Noumi, in the same way that Tomoyo After continues the story of Tomoyo Sakagami from Clannad. 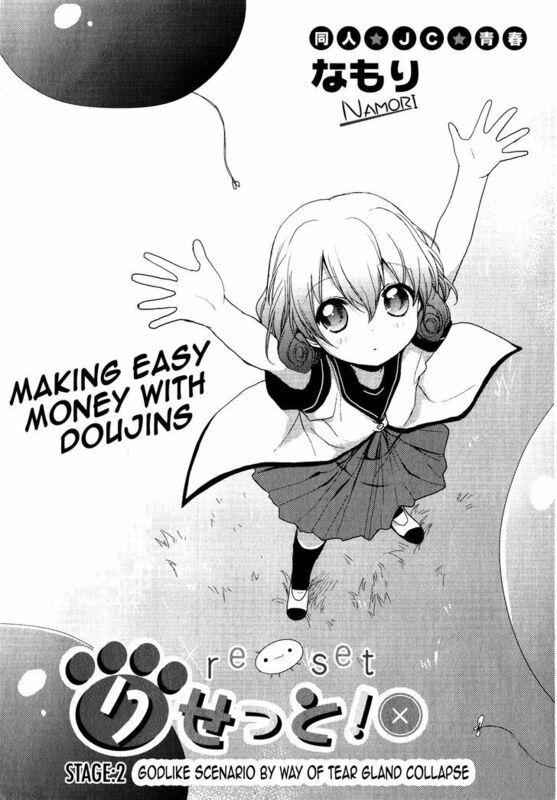 I forgot the spinoffs existed, so I didn't look into them. The Reset! character on the Chapter 2 cover uses the name "Kudryavka" as a nom de plume for her poetry, which makes it pretty near a sure thing. Not the answer you're looking for? Browse other questions tagged reset or ask your own question.